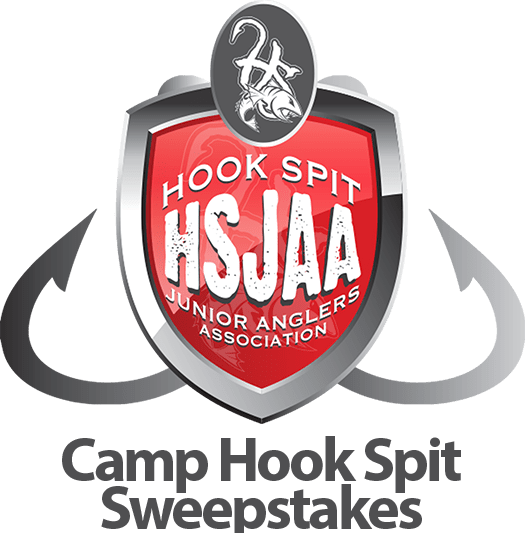 Hook Spit Junior Angler Association (HSJAA) is a 501c3 non-profit organization formed to promote health and education through the sport of fishing. 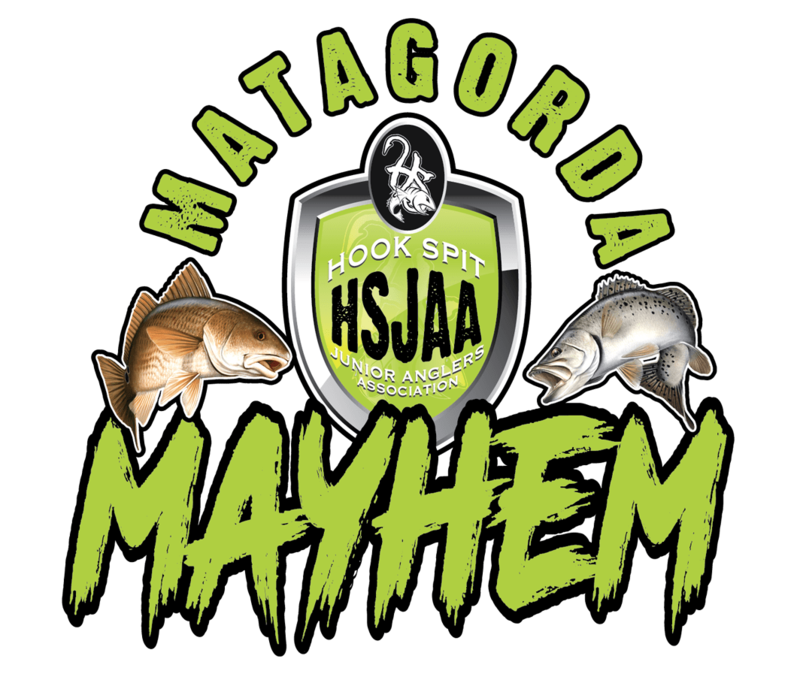 HSJAA provides student anglers of all ages the opportunity to compete for sponsorship money. HSJAA also provides fishing camps, seminars, and family fishing events throughout the year. 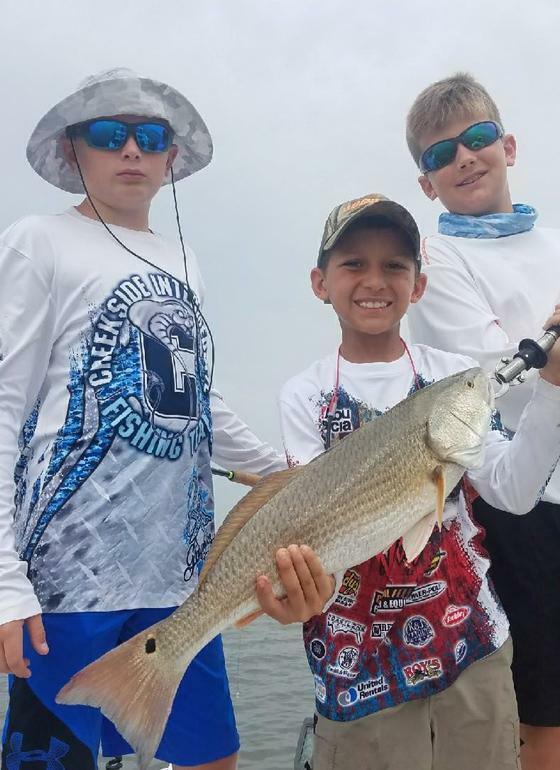 Our mission is to introduce our youth to the sport of fishing and all that the great outdoors has to offer. 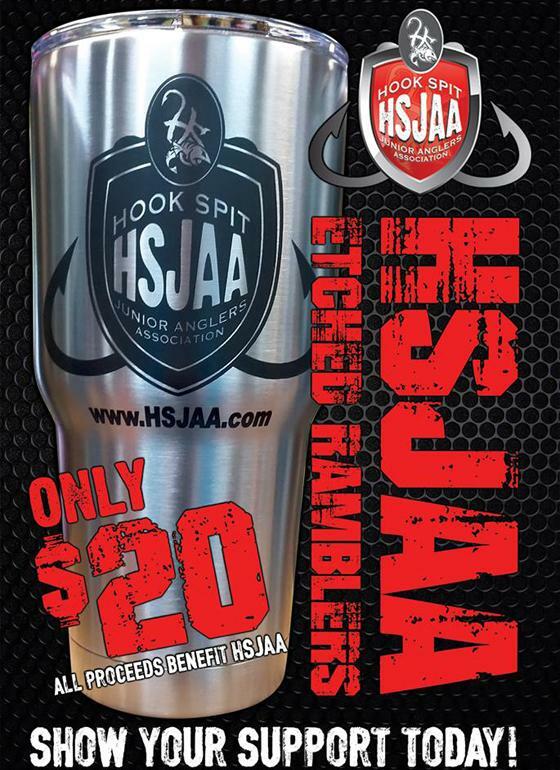 HSJAA hosts a number of tournaments, events, and camps along the Texas Gulf Coast. We need help and sponsoring our organization is a great way to do that. 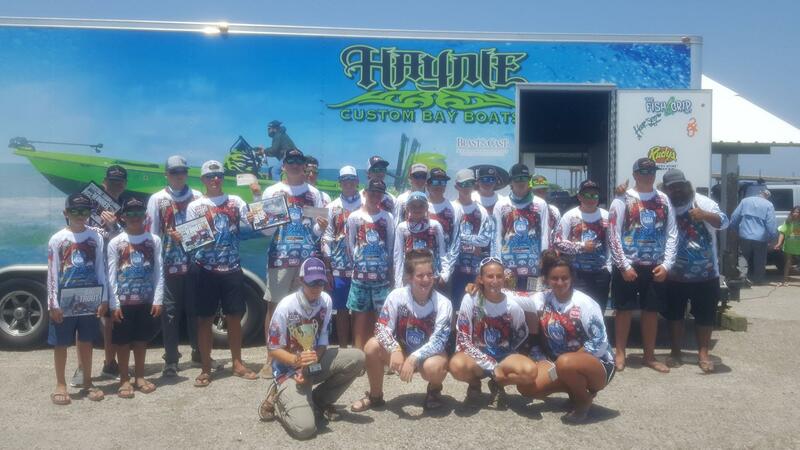 HSJAA actively supports youth and junior angler engagement. 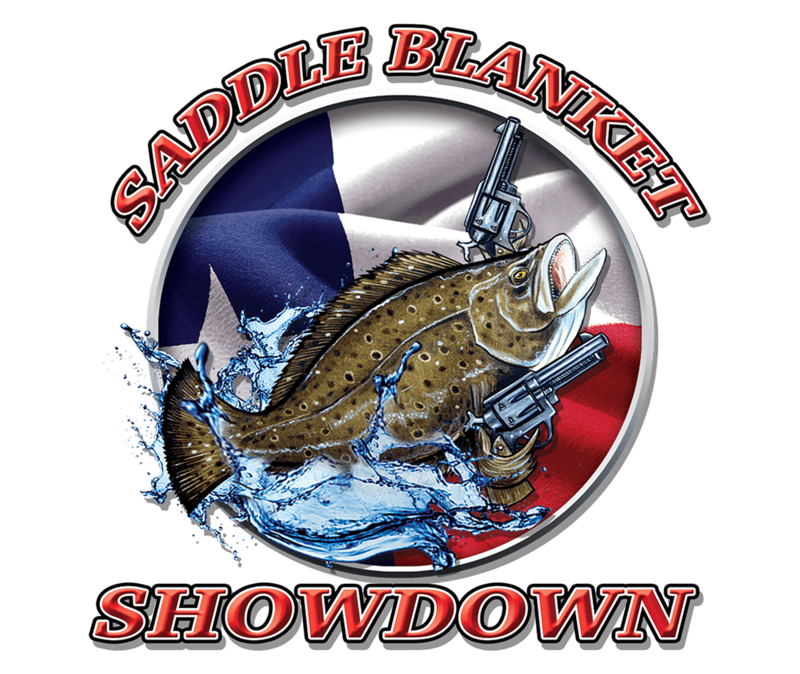 We feature several tournaments throughout the year. 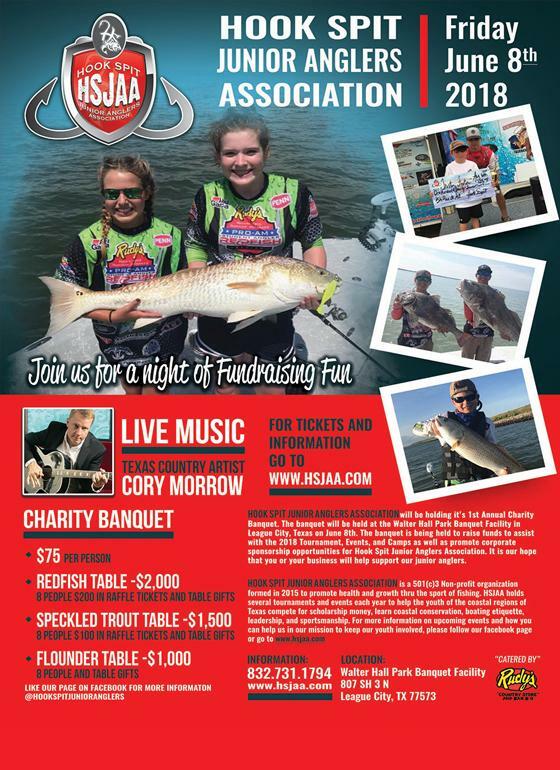 HSJAA hosts a number of special events throughout the year to bring awareness to HSJAA and to promote sponsorship opportunities for our organization. 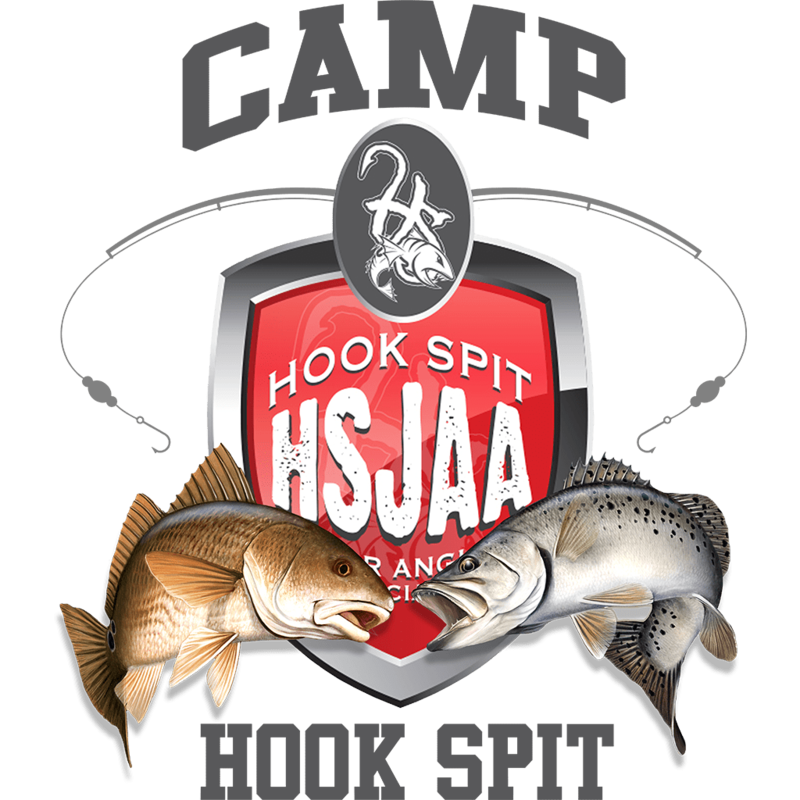 Quickly becoming an annual tradition, HSJAA Camps are the perfect opportunity to get your junior angler involved in the sport of fishing. 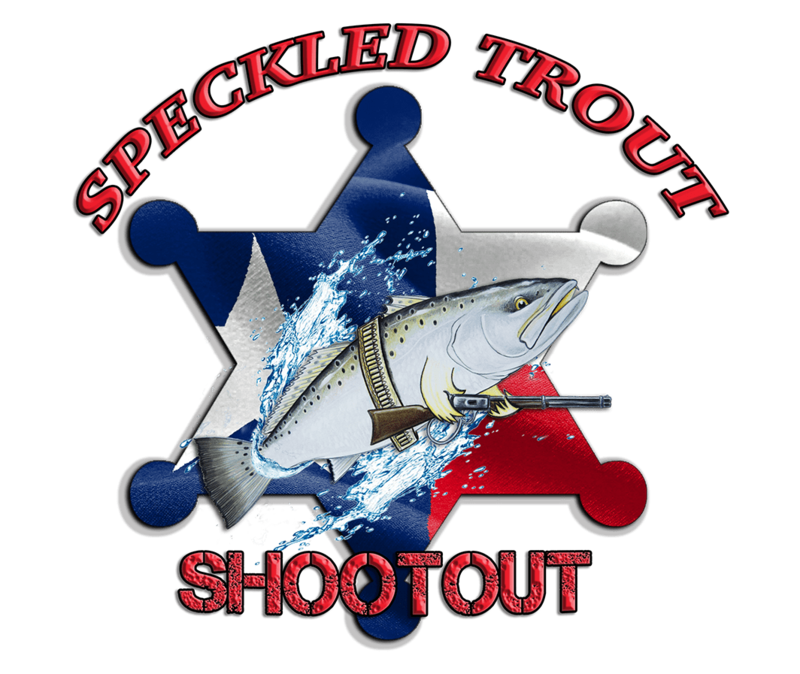 Get geared out with Hook Spit Junior Angler Apparel and show your support for this great cause. Our statistics speak for themselves. 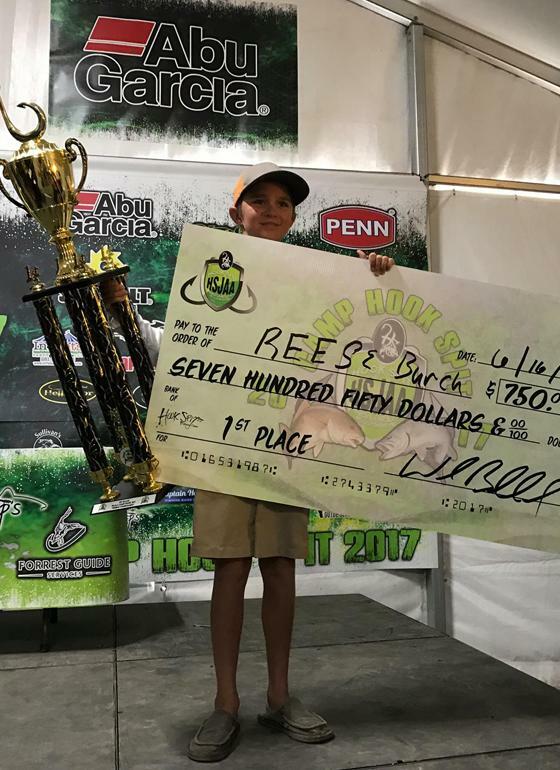 Our goal is to promote education and activity to our youth through the sport of fishing. We value all of our sponsors. If you are interested in sponsoring us please visit the "Become A Sponsor" page found at the bottom of this page. 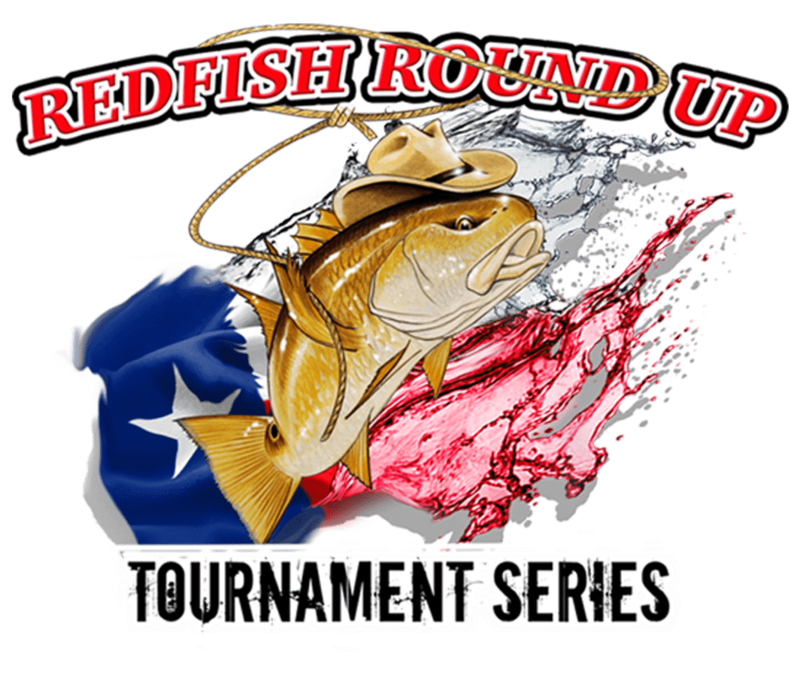 Sign up for one of our upcoming Tournaments, Events, or Camps and don't forget to check Results after each. 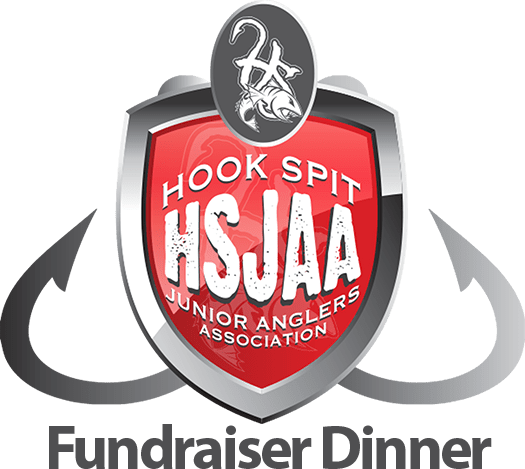 Hook Spit Junior Anglers Association is a 501(c)3 Non-Profit Organization formed in 2015 to promote health and growth through the sport of fishing.